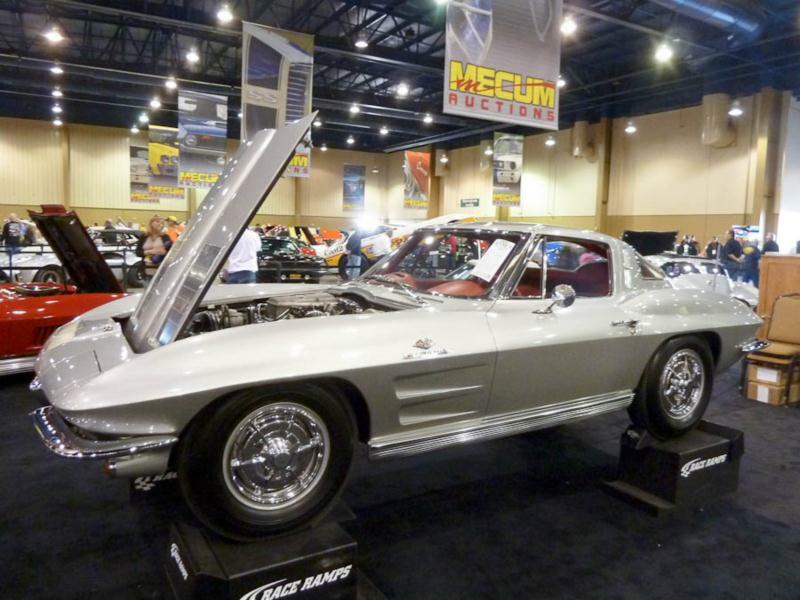 1963 was a watershed year for the Corvette. Production hit 21,513 – split quite evenly between the new “roadster” and stunning coupe design from Larry Shinoda under the direction of Bill Mitchell, with the now infamous (and valuable) split rear window design. 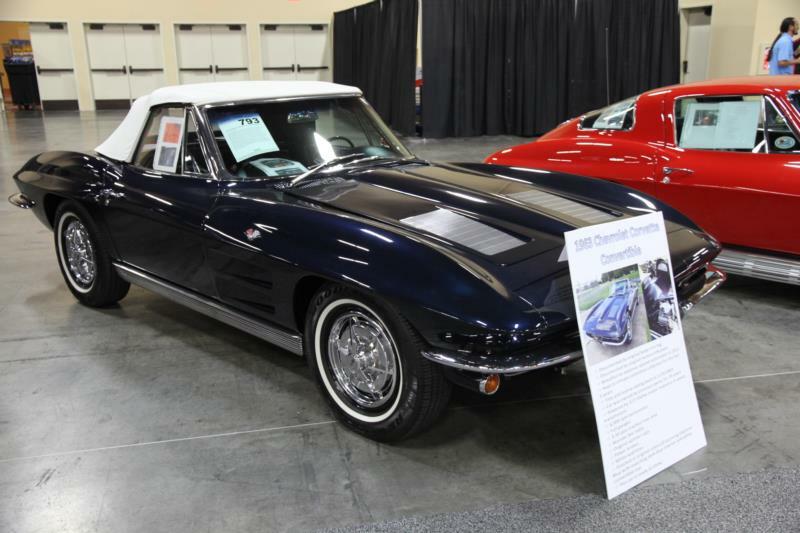 Subsequent model year Vettes added the new knock off wheels (1964), the 396 “big block” V8 (1965), and then in 1966, the 427, 430 HP L-88 model, ultimately one of the most collectible Corvettes ever. The C2 series ended in 1967 with the addition of five-slot fender vents and the famous ’67-only hood scoop and contrasting color “stinger” stripe on the big block cars. In all, the cleaned up '67 model was a fitting end to the C2 series which can lay claim to being the most loved Corvettes of all.